Art Limo offers transportation to and from Woodbury Commons Shopping Outlets. We offer car service which surpasses others in the area. We have a fleet of black cars ready to take you to the biggest outlet mall in the North East. 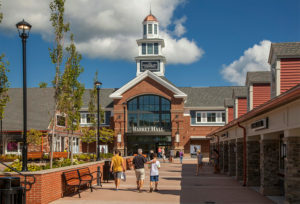 Woodbury Commons is located 1 hour north of NYC. Here you will find over 250 stores with top designer labels at amazing discounted prices. Art Limo has been the Woodbury commons preferred transportation choice for over 15 years. Art Limo car service is the best in the area. Our cars used to transport from Woodbury Commons to NYC are luxurious and stylish. All of cars are insured and carry full insurance. Our car service is ready to take reservations today to take you on the best shopping experience in New York. We offer Flat Rates to and from Woodbury Commons/ NYC. Contact Us today to get our best rate! 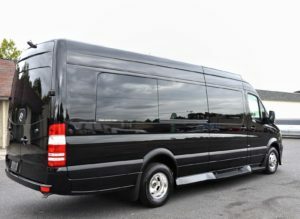 Woodbury Commons transportation has never been easier with Art Limo. At Art Limousine Our Suv’s and Sedans will offer you the best rates for transport to and from the Woodbury Commons. Call Art Limos today at 845-544-0802, toll free at 877-494-0045 or email Reservations@artlimos.com to book or reserve your car service trip to the Woodbury Commons Shopping Outlets.